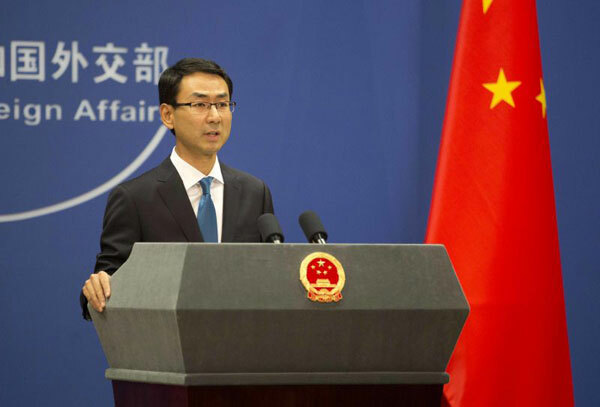 China on Monday expressed pleasure for smooth completion of the general elections and congratulated prime minister-elect Imran Khan and his Pakistan Tehreek-e-Insaf (PTI) for securing a majority in the elections. Election Commission of Pakistan (ECP) officially announced the results of the National Assembly (NA) elections in which Khan’s PTI secured 116 seats. “We are willing to work together with the new Pakistani government to push China-Pakistan all-weather strategic partnership to a new level,” Geng added. China has repeated that China believes that the China-Pakistan Economic Corridor (CPEC) will be steadily advanced in accordance with the consensus reached by Pakistan and China and will not be interfered with by other factors.